Come and get your sparkle back with us! I truly believe that creativity is the core element of genius, and we need to make the time to nurture ourselves. My passion is to inspire others to live life fully. After almost 20 years of climbing the corporate ladder, losing a marriage on the way, taking the leap to leave my comfort zone and move to the other side of the globe, falling in love again and trusting the universe—which took a lot of self discovery work, I have finally landed here in Provence with my man. I chose love over career the 2nd time. I have to admit it took me two years to get over leaving the security of my big job with a promising future to start a new life. I am now learning to accept love, my womanhood, the influcence that we ladies have in this world and to live life slowly but powerfully, to breathe it in and be present. La Belugue – which means “the sparkle” is a space where one can drink in the beauty of Provence and immerse oneself in the French way of life. A place to get your sparkle back! Love to cook and enjoy meals with locals? Click below to learn more about our immersive Provençal experience. We offer personalized and intimate day tours of the Luberon and surrounding areas designed around your Provençal dreams. 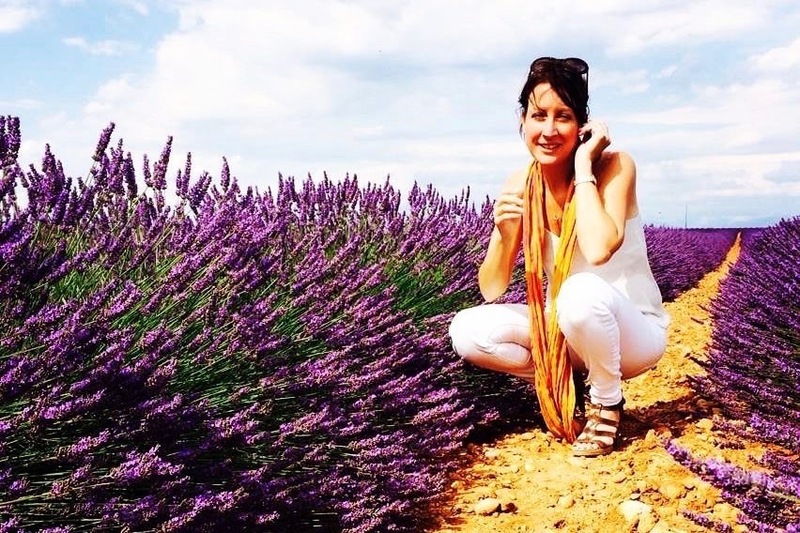 Locals only known spots-live like a local for a couple of days in Provence with us. La Belugue is a little piece of paradise in a still-authentic part of Provence. We were fortunate enough to be invited to the grand opening party and experienced the incredible cooking course by chef Samuel, followed by a decadent dinner in La Belugue’s beautiful garden. This is more than just a pretty place to stay. It’s a place to feed your soul whatever it needs for you to return from your vacation as your best self. 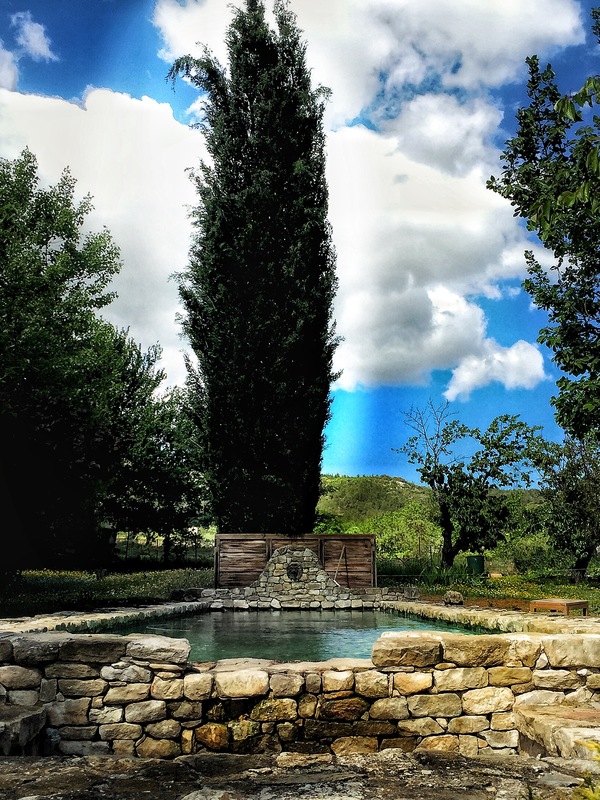 Whether you want to cook, wander, hike, create art, do yoga, lounge by the pool, get a massage, go horseback riding, learn a new skill like pottery or photography… La Belugue makes it happen. La Belugue is French for “the sparkle,” and owners Kelly and Phillipe will help you get your sparkle back! Highly recommended. Book now to get your sparkle back!